NutriAsia Inc. has been crucified by activist groups and even student communities after being called out for contractualization. 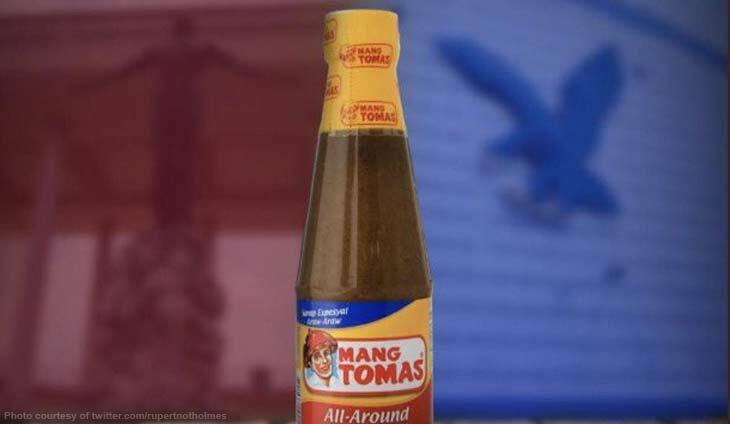 Student groups have called to boycott the brand’s condiments and products in protest, especially after violence ensued at the workers’ picket outside their Bulacan factory. This was met with massive backlash that the NutriAsia Facebook page took down the post — but not before netizens captured the offending ad and flooded the comments section. Twitter users slammed NutriAsia’s fresh attempt to be relevant. Solons slammed the Labor department for being "anti-worker."